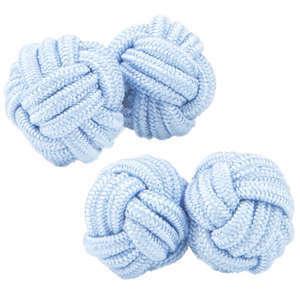 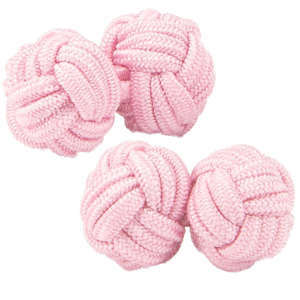 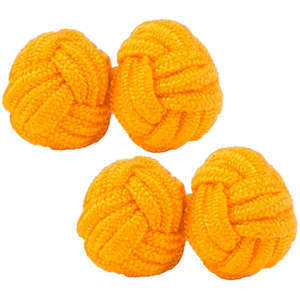 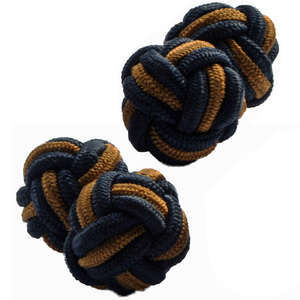 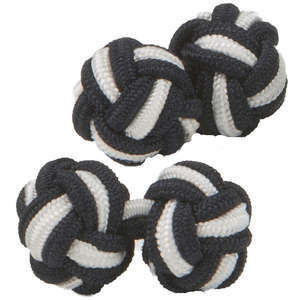 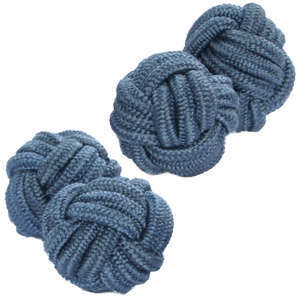 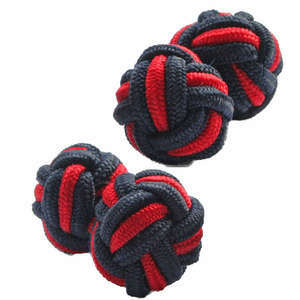 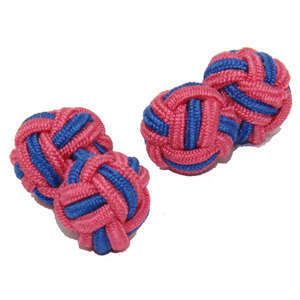 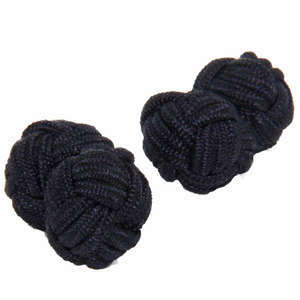 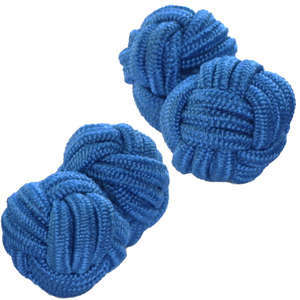 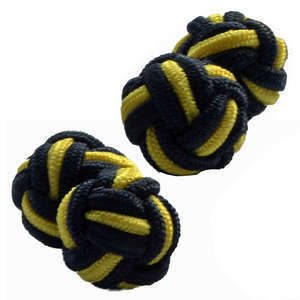 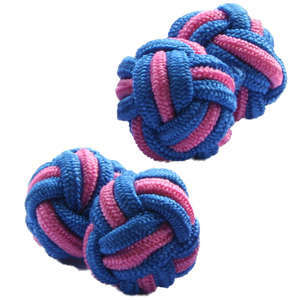 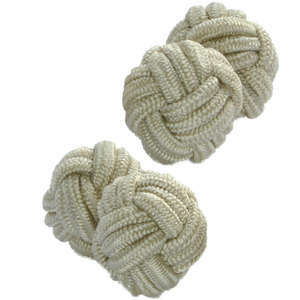 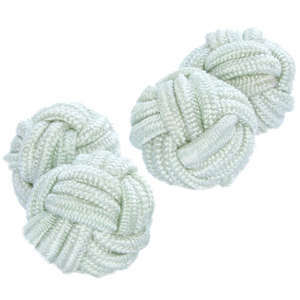 Our silk knots are simple, yet stylish and available in over 100 colours. 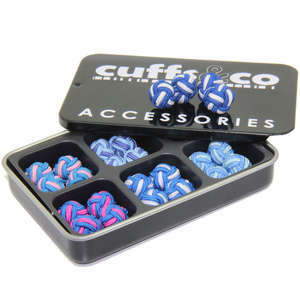 From just £2.99 a pair, they're great for emergencies or as a fun way to add colour to your office or formal wear. 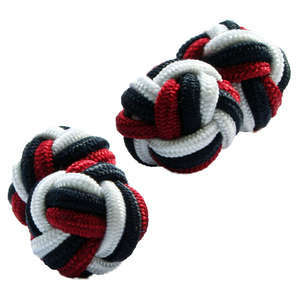 Choose from our single colour silk knots, multi-coloured twist silk knots or our 6 silk knot sets.